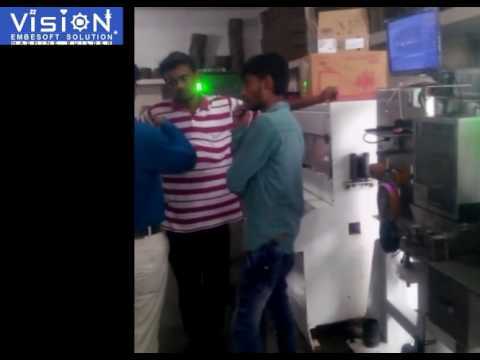 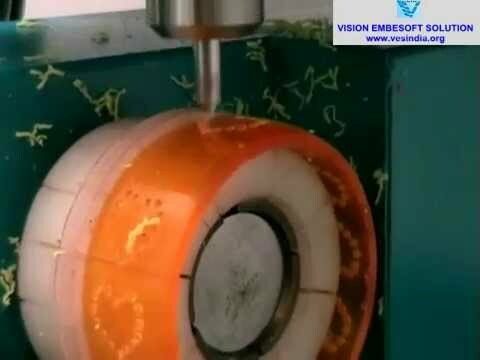 Established in the year 2008, in Ahmedabad (Gujarat, India), we %u201CVision Embesoft Solution%u201D are the leading manufacturer, exporter, trader and supplier of high quality range of CNC Laser Solutions. 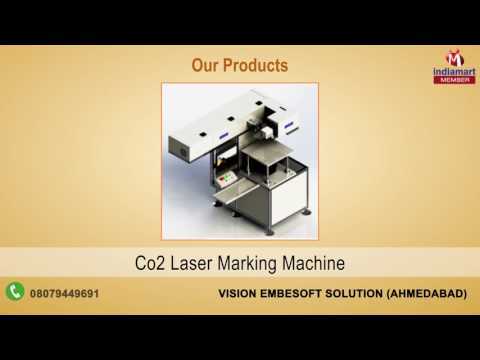 Our products are Laser Marking Machine, Laser Sawing Machine, Bangle Engraving Drilling Machine and many more. 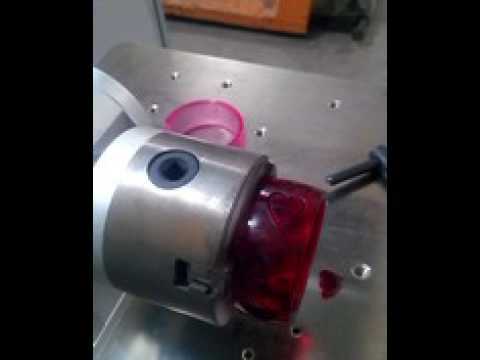 Under the direction of our experts, the offered machines are manufactured using cutting-edge technology and high quality raw material in adherence to international quality standards.These machines are acknowledged for their features like durability, low power consumption, maintenance free, long functional life, reliability, high performance and user friendly operation. 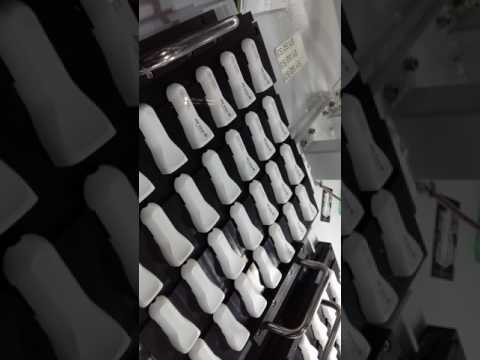 We are exporting our products all over the world.